Established in 1979, C3 Planters (a division of CODE Electric Products LTD.), have been leaders in precision metal fabrication for almost 40 years. 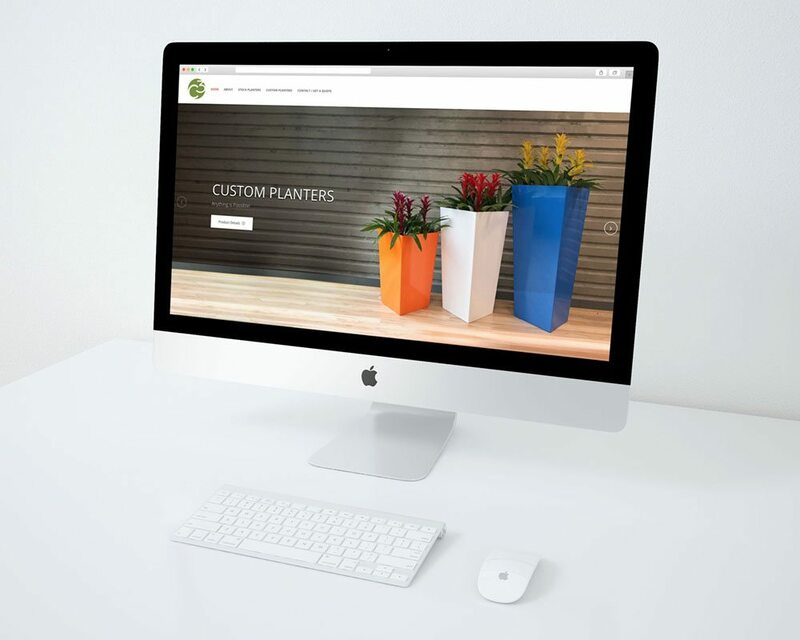 As a family owned business, we live up to our reputation of excellent customer service, by going above and beyond to meet your unique planter needs. Our high-quality stock and custom premium, commercial grade, metal planting containers are sure to exceed your expectations, and make any space look great!